Advanced dental technologies like CEREC are revolutionizing the way patients experience dentistry. With CEREC, you don’t need multiple appointments to get a single crown; Drs. 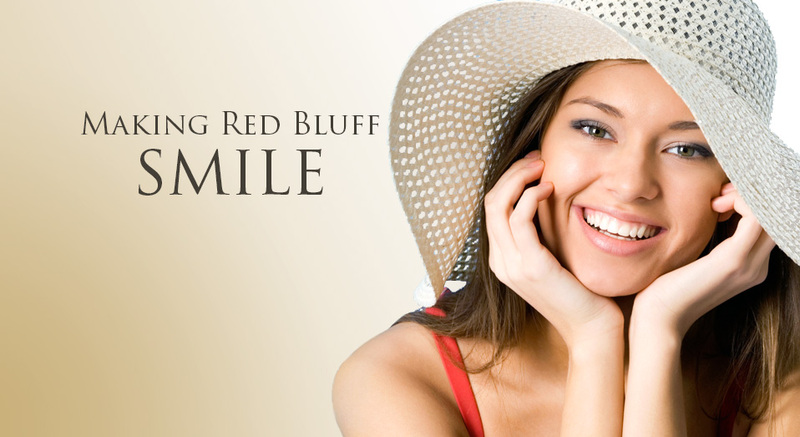 Kan and Phen can diagnose, create and place a crown or porcelain filling in just one visit! Dr. Phen and Dr. Kan take great pride in their patients. 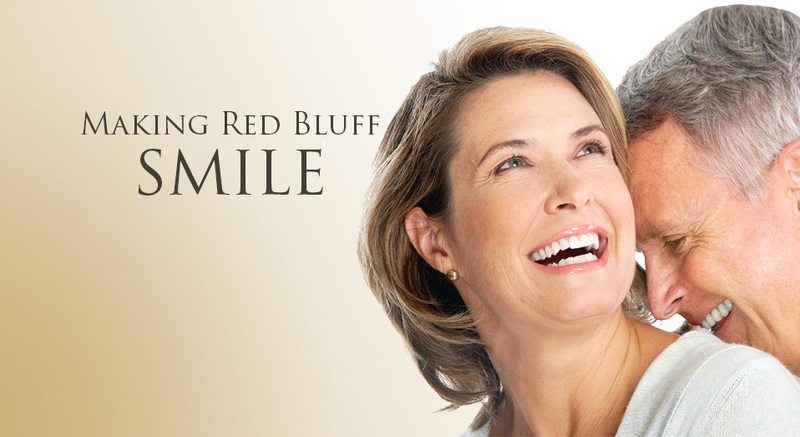 Read testimonials and stories from patients and family members throughout the Red Bluff, CA area. 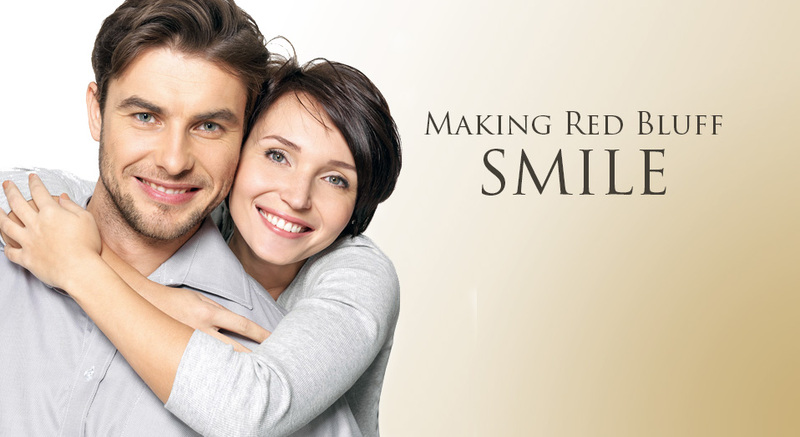 Cosmetic dentistry allows you to have a healthy looking beautiful straight smile. 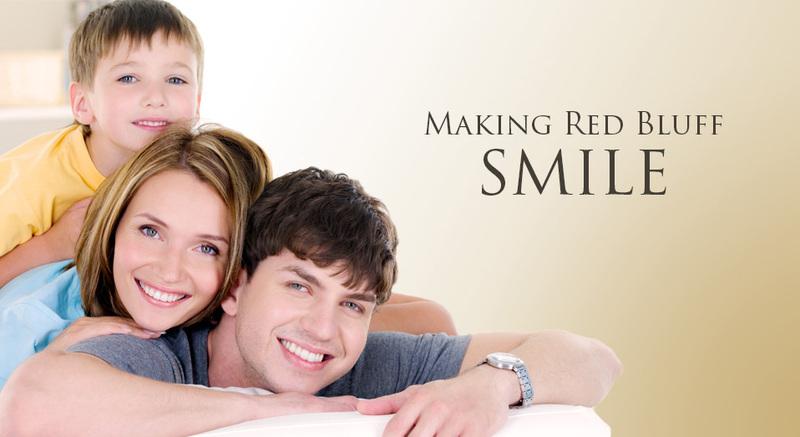 There are a variety of things that can be done so you can have the smile you always wanted. 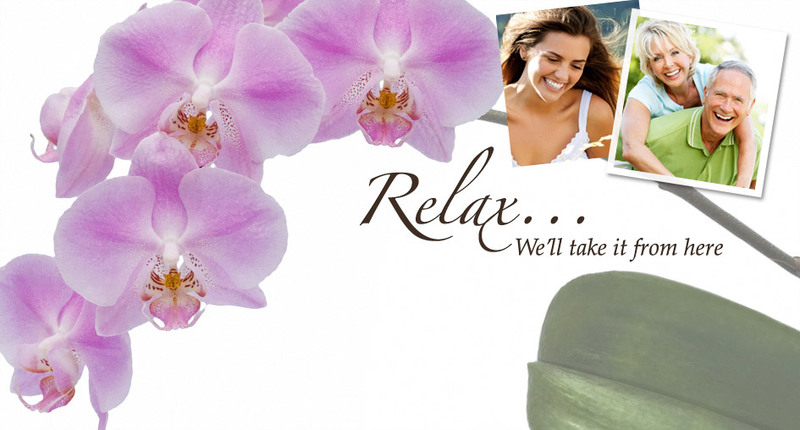 Call us today to schedule an appointment.